Peter Stewart grew up on a unique version of the Arthurian legends taught him by his father, a harebrained quantum physicist who asserts that anything is possible. But Peter disbelieves anything which cannot be scientifically explained, despite a nagging sense that there is more to the world than meets the eye. Lily Portman is an orphan with a secret: she can see creatures that are invisible to everyone else. These creatures control every human being she has ever met to varying degrees... until she meets Peter and his father. 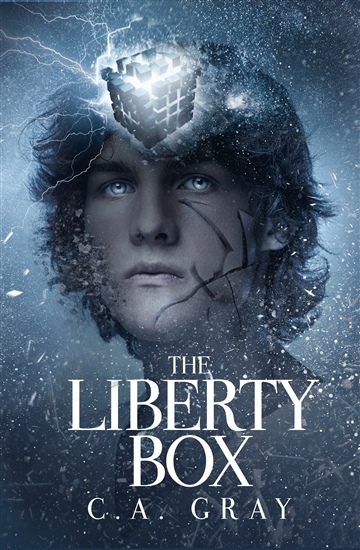 When a mysterious stranger stages an accident which nearly costs Peter and Lily their lives, suddenly Lily learns that she is not crazy after all, and Peter discovers the truth of his father’s stories… including the existence of Arthur’s ancient nemesis, one who calls himself the Shadow Lord, and a prophecy with implications so profound that it will alter not only the course of their lives, but potentially the fate of the world. C.A. 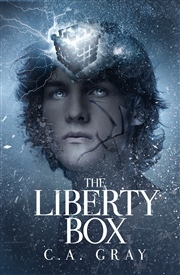 Gray is the author of the YA Fantasy PIERCING THE VEIL trilogy, as well as the NA Dystopian series, THE LIBERTY BOX. By day, she is a Naturopathic Medical Doctor (NMD), with a primary care practice in Tucson, AZ. Additionally, she writes medical books under her real name. To learn more about her medical practice, please visit drlaurendeville.com. She has always been captivated by the power of a good story, fictional or otherwise, which is probably why she loves holistic medicine: a patient’s physical health is invariably intertwined with his or her life story, and she believes that the one can only be understood in context with the other. Her favorite authors include J.K. Rowling and Suzanne Collins, and she also reads an exceptional amount of non-fiction. 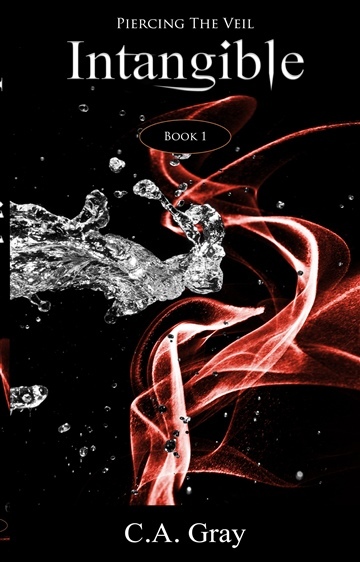 She is particularly drawn to epic battles of good versus evil, with a strong tendency towards parable. An idealist herself, she has always been convinced that these stories have something deeply true to tell us about the human condition, and that is why we love them so much… or at least that’s why she does. She still wants to be everything when she grows up. She’s a small business owner (her medical practice), has a podcast, used to moonlight as a college chemistry teacher (she has a degree in biochemistry, with minors in Spanish and Creative Writing), sings in her church worship band, was once a personal trainer, and would still do theater if she ever found the time. She is blessed with exceptionally supportive family and friends, and thanks God for them every single day! To learn more about C.A. Gray, visit her online at www.authorcagray.com.